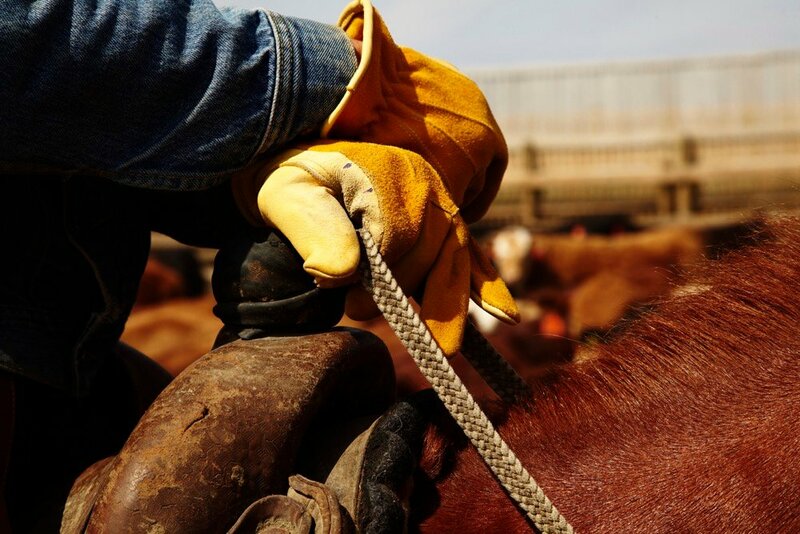 Canada’s participation in the USMCA agreement and continued progression of the Comprehensive and Progressive Agreement for Trans-Pacific Partnership (CPTPP) towards ratification have helped to alleviate a sense of unease for many producers at a crucial time in the beef cycle. 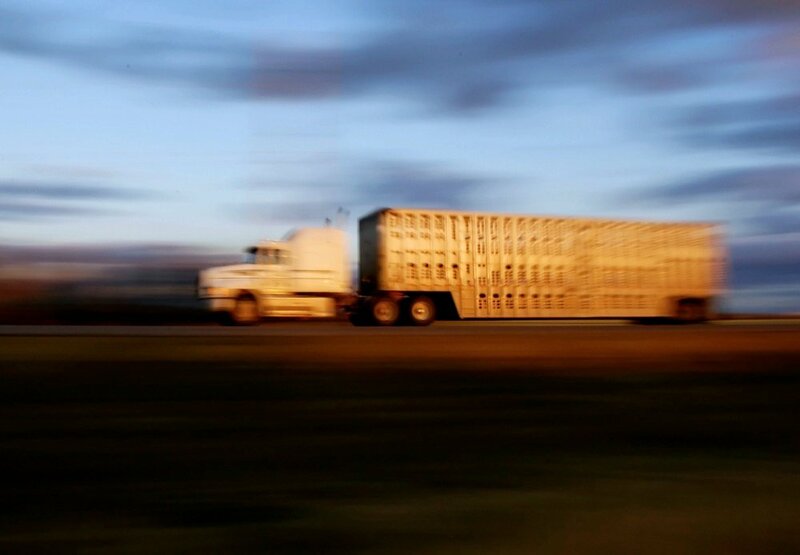 The 2018 fall run got underway with assurances of uninterrupted access for Canadian beef and cattle into the U.S. and Mexico, and new access to Asia Pacific on the horizon with the federal government advancing the CPTPP ratification process swiftly during the fall session of Parliament. In fact, at the Canadian Cattlemen’s Association (CCA) annual fall picnic on Parliament Hill, International Trade Committee Chair Mark Eyking advised that moments earlier the committee had completed its review of Bill C-79 to implement the CPTPP. Clearly the CCA message regarding the need for swift implementation of the agreement in one-on-one meetings with several members of parliament (MP) and senators, and Minister of Agriculture and Agri-Food Lawrence MacAulay was getting through. The CCA and the Canadian Agri-Food Trade Alliance (CAFTA) kept up the pressure to pass the CPTPP implementation Bill C-79 quickly through the Senate as well where it was introduced in mid-October. As we went to press, it looked promising that Canada will be in the first group of six countries to ratify. As for the USMCA, the text of the agreement was still undergoing legal scrubbing and CCA understands there may still be some additional tweaks, so we look forward to seeing further details as they become available. In terms of process, the next step will be for Canada, U.S. and Mexico to sign the agreement, a milestone expected to take place by November 30, so that the outgoing Mexican president can sign before his successor takes office on December 1. The results of the U.S. Congressional elections on November 6 could have implications for the timing of ratification in the U.S. If any legislative changes are required in Canada, we expect these to be brought forward after the process in the U.S. Congress becomes clearer. The fall session will be another busy one for the CCA. Additionally, there is some speculation about the potential for parliament to prorogue (to end a session and thus terminate all business) at the start of the winter 2019 session. If so, working under a compressed deadline may increase pressure to pass certain legislation before the current session ends. The CCA will continue to engage on Bill C-68, which makes amendments to the Fisheries Act. 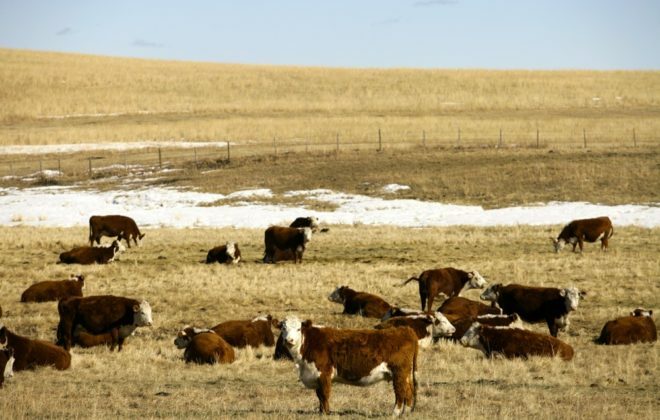 Beef producers are particularly concerned with subsection 2(2), essentially an expanded definition of fish habitat, as it results in practically all water bodies being fish habitat or deemed fish habitat. The ramifications of subsection 2(2) for agricultural producers are significant. The Senate will be reviewing this and other changes to the Fisheries Act. The CCA remains optimistic that reasonable and imperative changes will be brought forward, based on our recommendations submitted to the Senate earlier this fall. Labour shortages remain a priority item to address. Despite non-stop recruitment efforts across Canada, availability of full-time permanent agricultural and processing labour remains a serious issue threatening the viability of food production in Canada. This reduction in competitiveness not only affects cattle producers’ bottom line, but also reduces wealth creation in Canada. The CCA continues to stand with every other segment of Canadian agriculture and primary processing in supporting swift implementation of the recommendations of the Agricultural and Agri-Food Workforce Action. 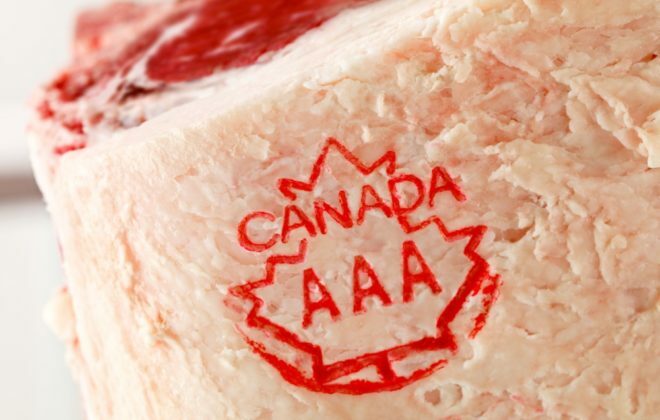 The CCA is also focused on the pending release of Canada’s traceability regulations. 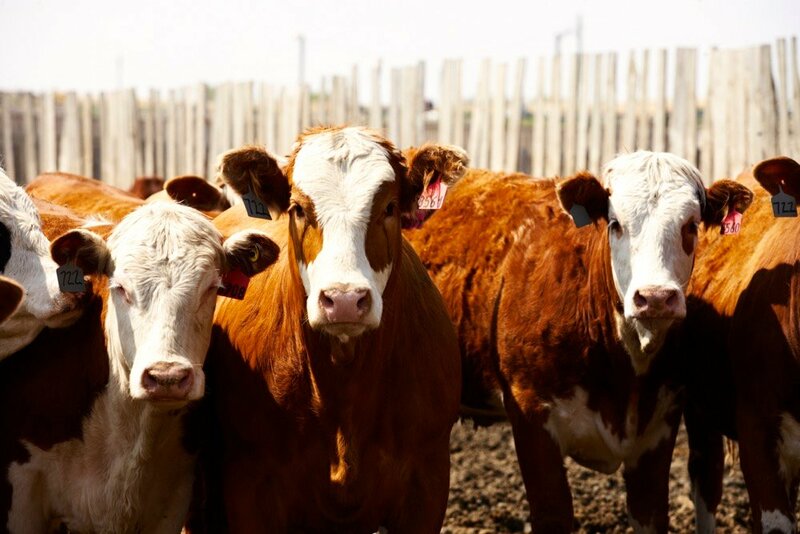 The CCA remains optimistic that the regulations will be constructed to enhance the competitiveness of the Canadian beef sector. We continue to urge livestock operators to apply for or confirm a valid premises ID (PID) number. 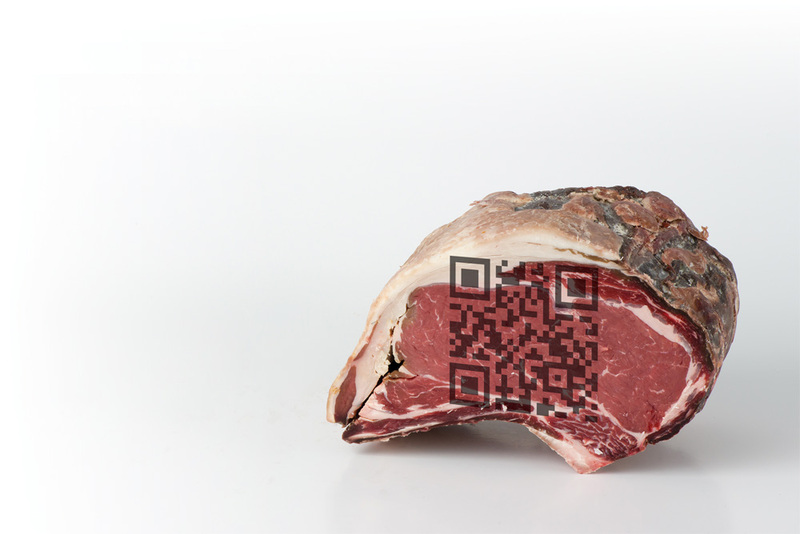 Separately, a traceability working group comprised of government and red meat sector representatives is in early stage collaborative discussions around how to establish a proactive path forward for traceability, in terms of developing a vision for traceability going forward, beyond the upcoming proposed regulations, that is focused on biosecurity and strengthening the confidence in our system internationally. This is an important discussion to have and I am pleased that it is taking place. A new edition of Canada’s Food Guide is expected to be released this fall. 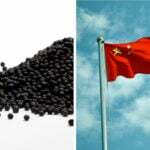 The CCA along with agriculture industry associations and individuals submitted comments last year. 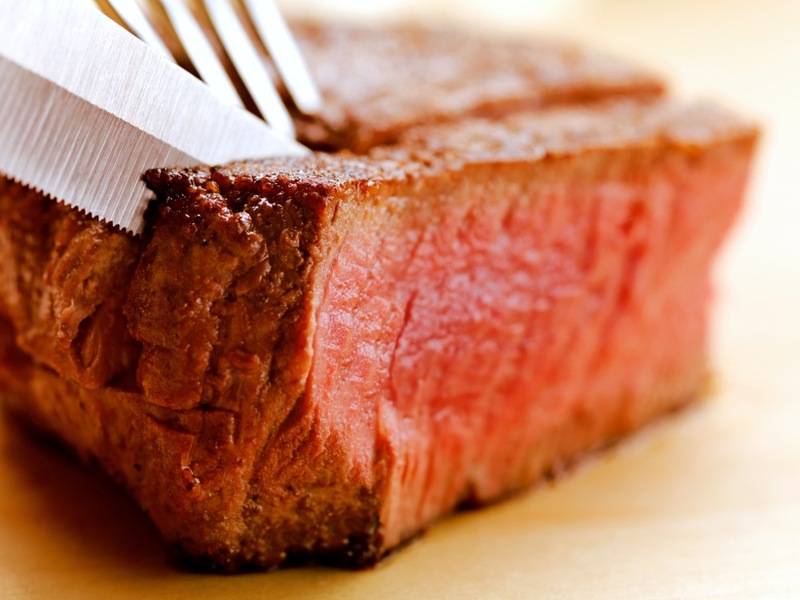 The CCA provided strong evidence about the healthfulness of beef to Health Canada, and how this nutrient-dense protein can be part of a balanced diet. Naturally, we are eager to see many of these recommendations in the revised Food Guide. Call it a big-picture view or playing the long game, all of these efforts are about ensuring long-term competitiveness of the industry. 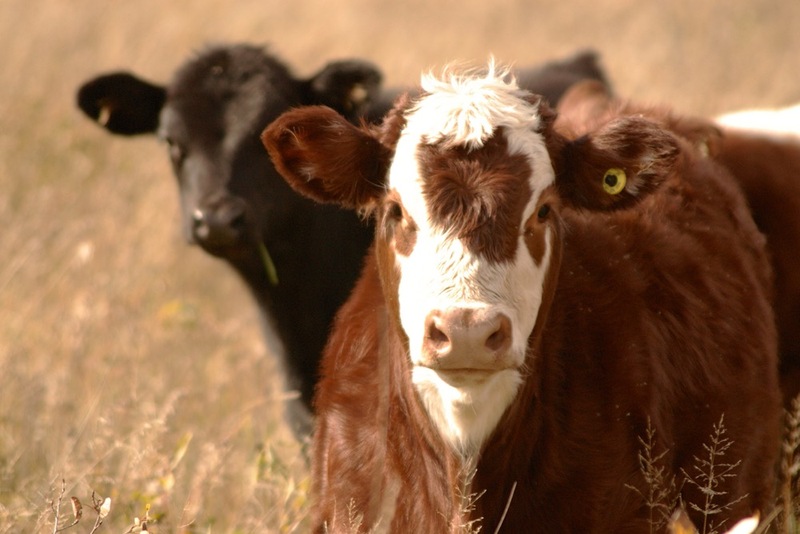 With cattle prices remaining strong this fall, producers were able to sell cattle at prices above or near year-ago levels despite dry conditions making feed supplies and prices an issue for some. 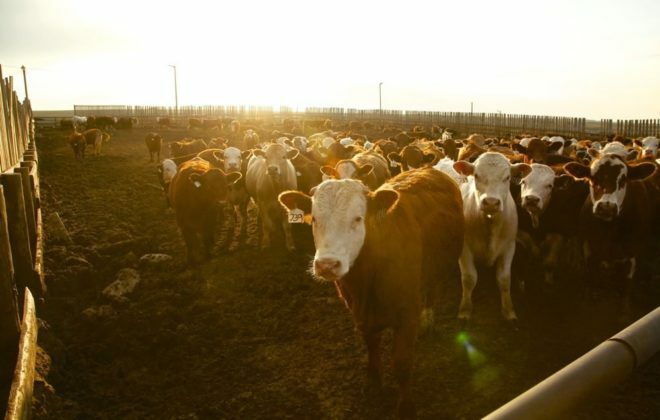 There’s no doubt the Canadian market has been impressive this year as many animal types have been selling at a premium to the U.S. market despite the higher western Canadian feed costs. Growth in the Canadian packing industry, a strong global demand for beef and the weaker dollar have been supportive to Canadian cattle prices, and for that we can all be thankful.